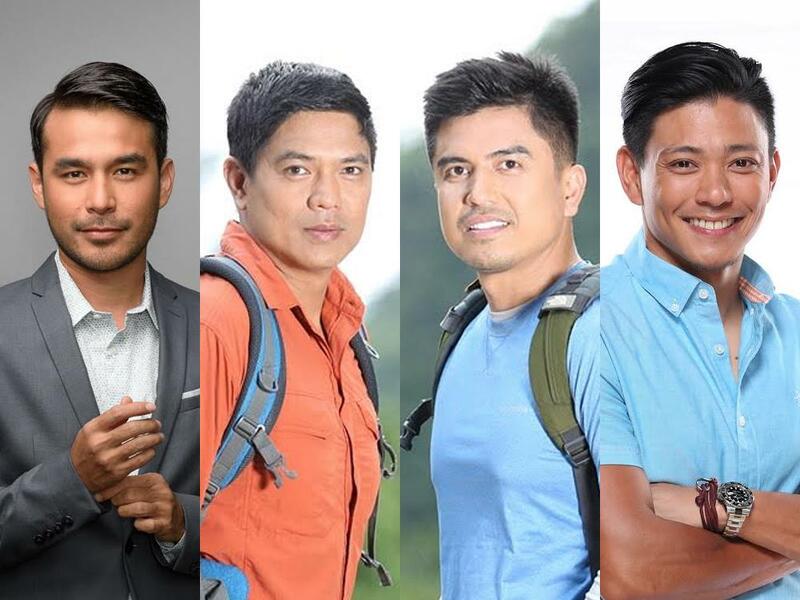 In the awarding ceremonies held last March 16, Kapuso broadcast journalist Atom Araullo was hailed as the Gandingan ng Kabataan for his documentary program “The Atom Araullo Specials” while Dr. Nielsen Donato and Dr. Ferds Recio were once again awarded the Gandingan ng Kalikasan for their travel and wildlife show “Born to be Wild”. Several GMA News and Public Affairs programs were also recognized. “AHA!” won Most Development-Oriented Children’s Program (‘Animation Originals’ episode); “Reporter’s Notebook” as Most Development-Oriented Investigative Program (‘Batas ng Karagatan’ episode); and “Walang Unli Rice: A GMA News and Public Affairs Special” took home the Most Development-Oriented Documentary award. Shows from GMA Entertainment Group also bagged the Most Gender Transformative Program for the drama series “Asawa Ko Karibal Ko” and Most Development-Oriented Drama Program for “My Special Tatay”. “The Clash” received a Special Citation for Most Development-Oriented Musical Program. Moreover, GMA News Pillar Jessica Soho was again conferred the Best News Anchor award for “State of the Nation with Jessica Soho”. “I Juander”, on the other hand, won as the Most Development-Oriented Magazine Program. Both programs air on leading local news channel GMA News TV. GMA Regional TV’s local newscast “One Western Visayas” bagged the Most Development-Oriented News Story for “GMA Regional TV Presents: Modern Day Heroes” and Most Development-Oriented Feature Story for “Bigyan ng Halaga”. For the second consecutive year, Lou-Anne Mae Rondina of “Balitang Bisdak” was named Best Field Reporter. In the radio category, on the other hand, UPLB gave the Gandingan ng Agham at Teknolohiya award to Mang Tani Cruz for “IM Ready sa Dobol B”, which respectively won Most Development-Oriented Science and Technology Program, that airs on GMA’s flagship AM station Super Radyo DZBB. “Dobol A sa Dobol B” host Ali Sotto was recognized as Best AM Radio Program Host. Flagship FM station Barangay LS 97.1’s “Barangay Love Stories” won Most Development-Oriented FM Program while its host Papa Dudut was also hailed as Best FM Radio Program Host.